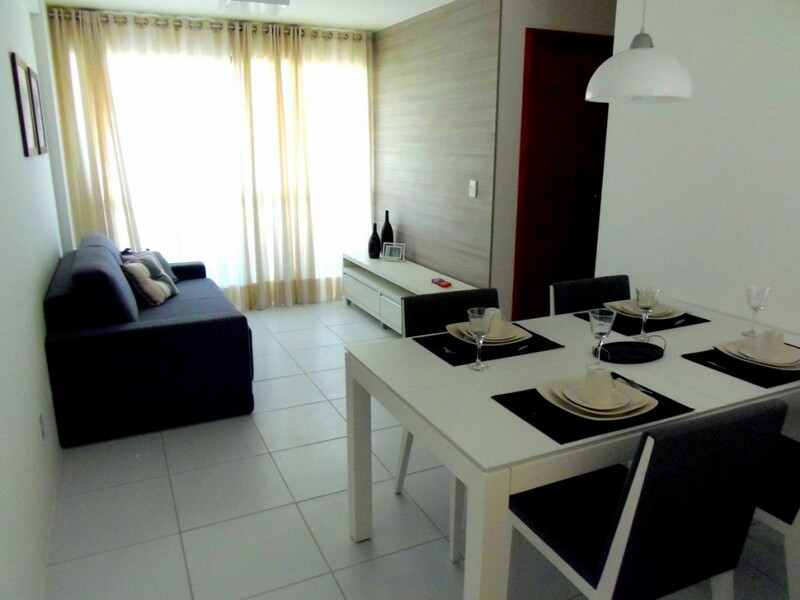 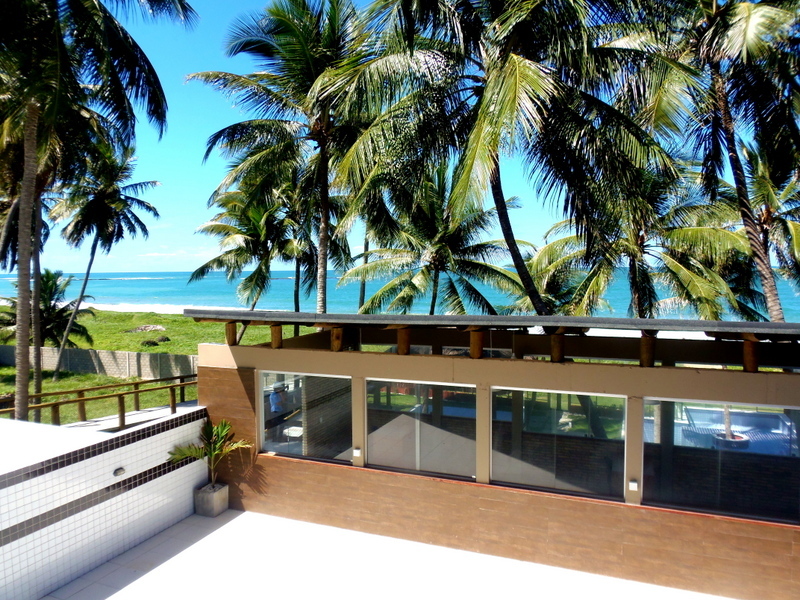 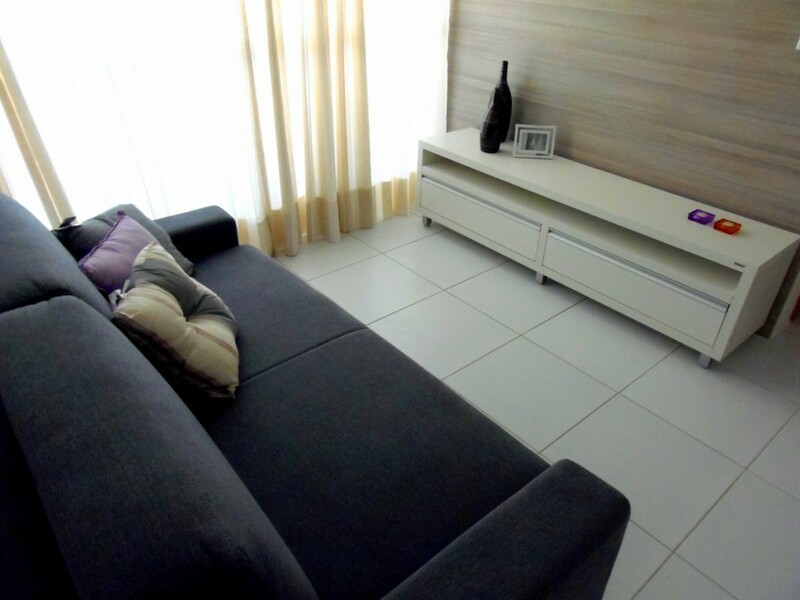 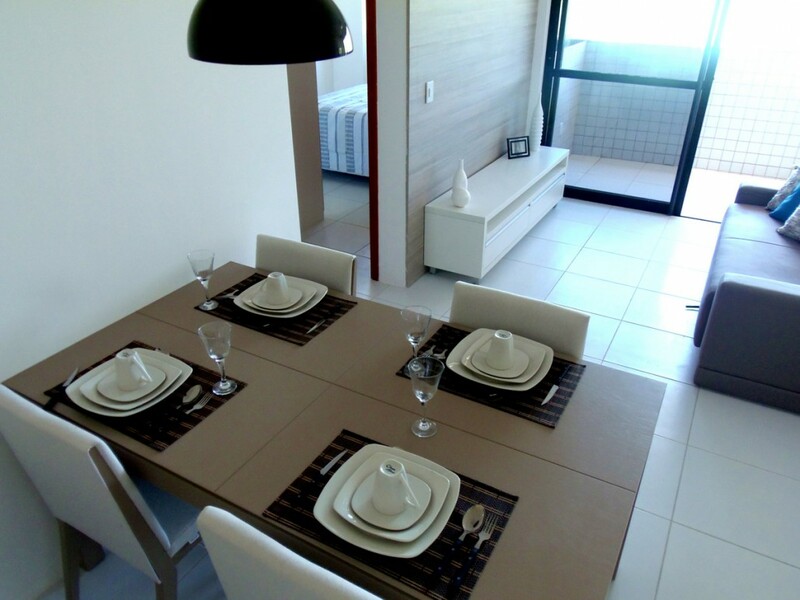 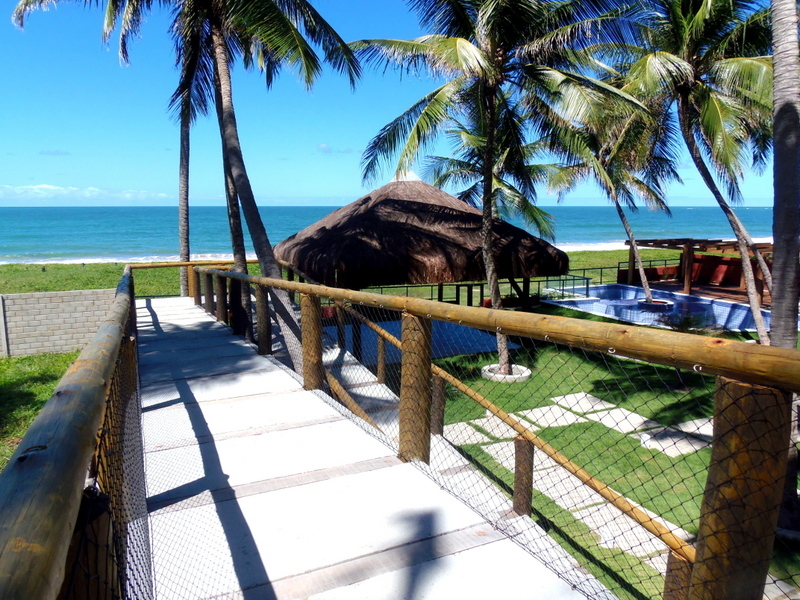 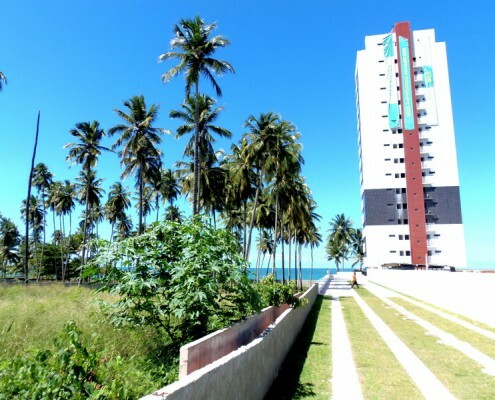 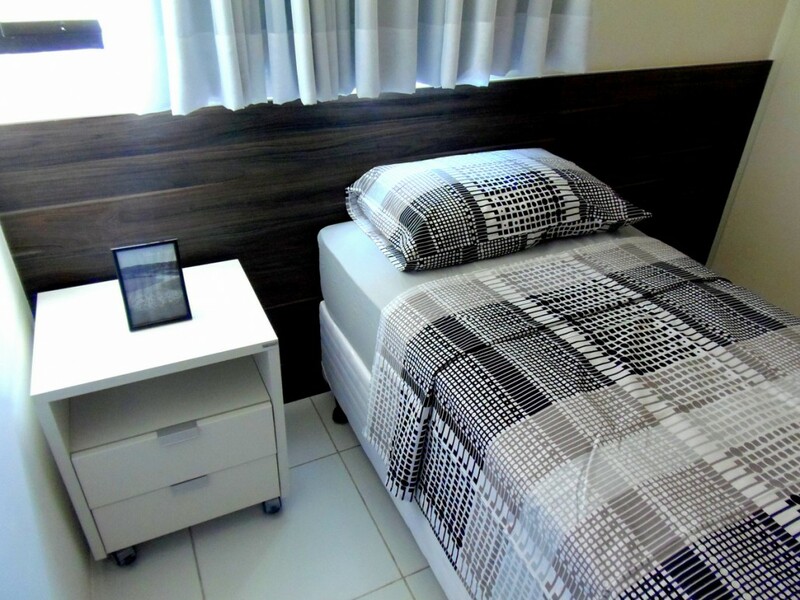 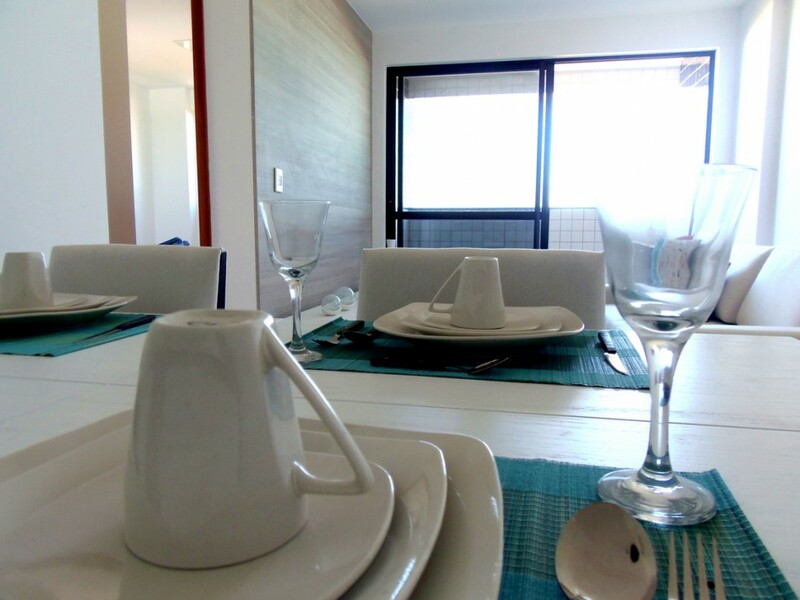 Located just a few minutes north from the centre of Maceió, in Guaxuma, the Paradise Beach complex is located right by the sea and is just a few metres away from the beach. 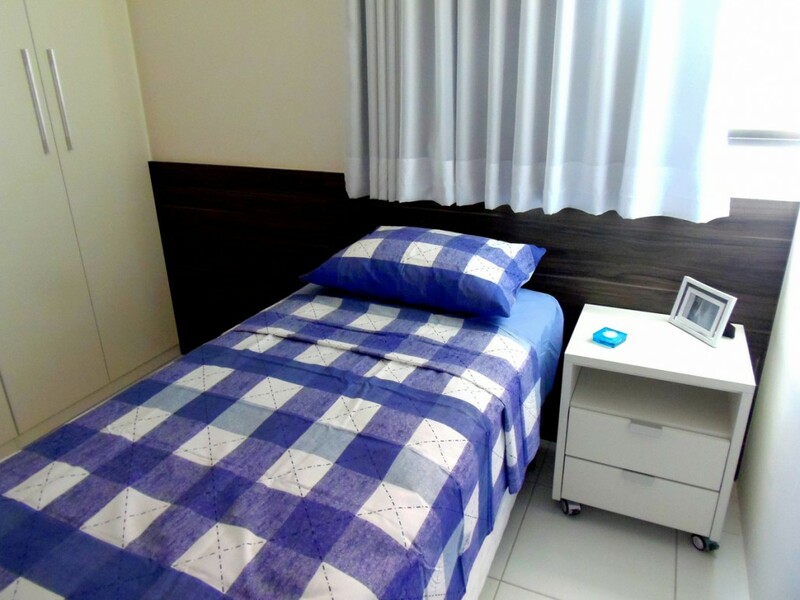 The area around the complex is in continual development and offers a variety of services (bars, restaurants, shopping centres, and universities), which guarantee comfort and convenience for its owners, as well as interesting prospects for anyone making a purchase for investment purposes. 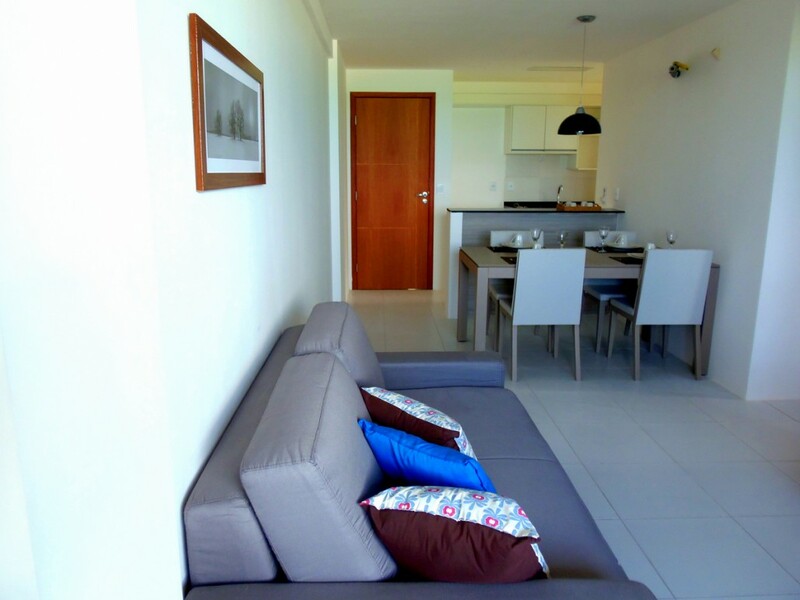 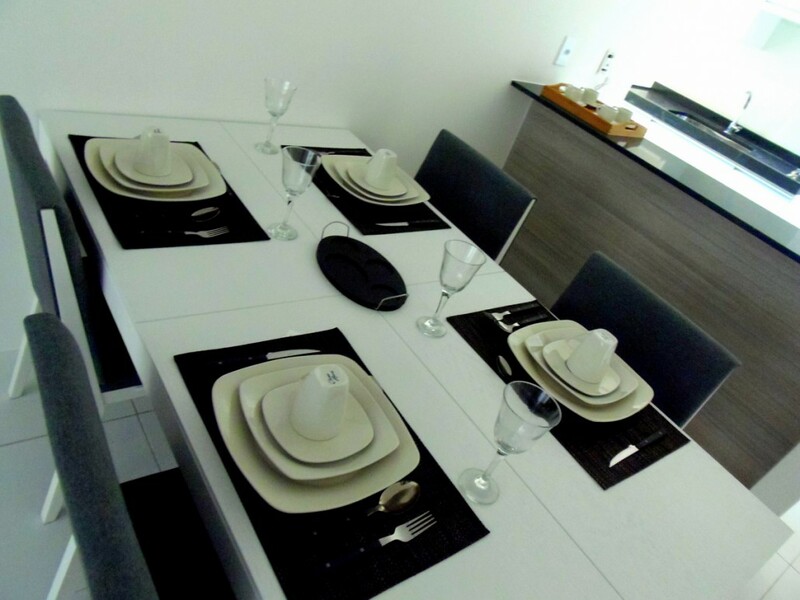 All of the apartments are decorated and fitted out with high quality furnishings. 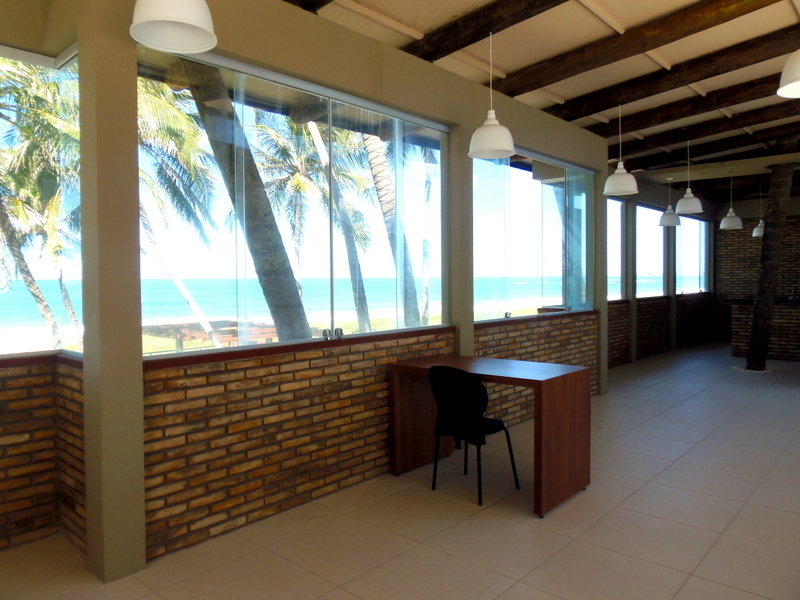 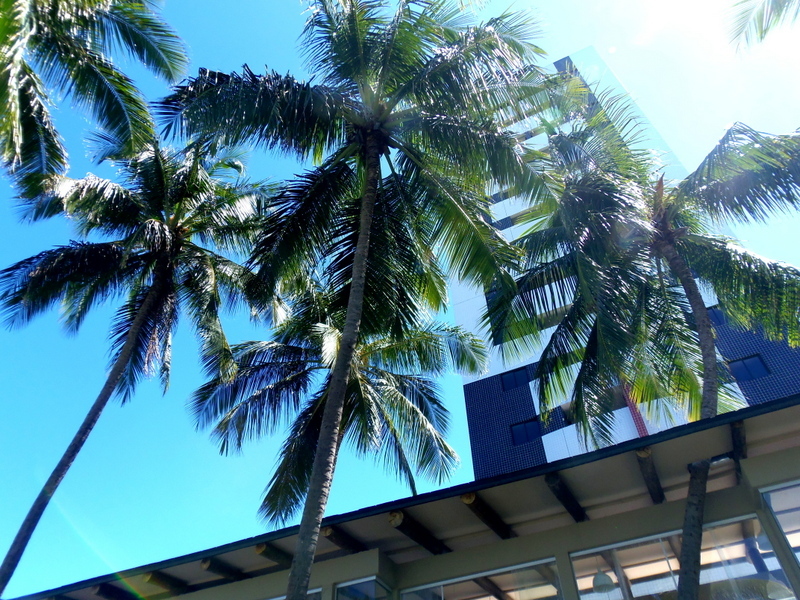 The complex also has a reception area, a swimming pool, a playground, a bar, a gourmet restaurant, and a gazebo.